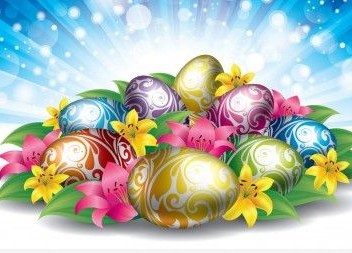 All libraries will be closed during the Easter period from Friday 19th April to Monday 22nd April. Normal library services will resume from Tuesday 23rd April. You can still download our eBooks and eMagazines from home while the library is closed.